Composition and lighting are some of the key elements that separate top-notch renders from others. Check out the work of this week's winner. Would you be able to pull off something like this, even if you have best models available? 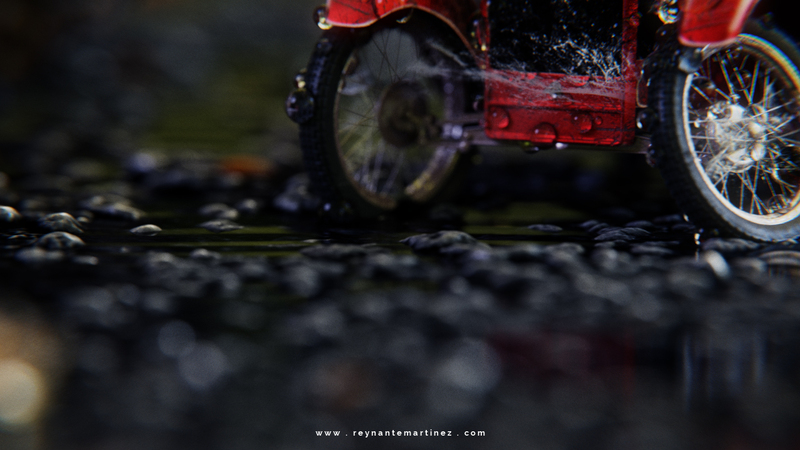 So, it is with great pleasure that www.BlenderNews.org introduces to you the winner of the Render of the Week Award for the week of March 13, 2017: Reynante Martinez. This project was a fun attempt at revamping and remaking one of the abandoned scenes of The Cycles Material Vault's Cinematic Trailer (https://www.youtube.com/watch?v=uQaV1yhFID4). 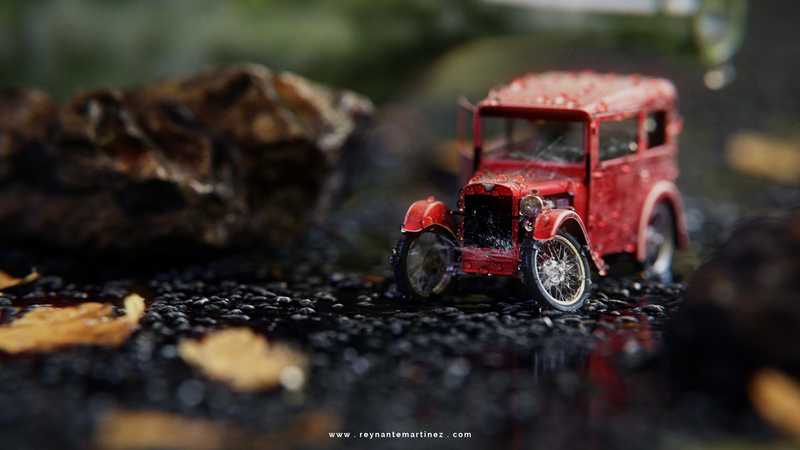 The old one just felt too bland and thought it might be good to recreate the scene, while still utilizing Maciek Ptaszynksi's car model (with permission). 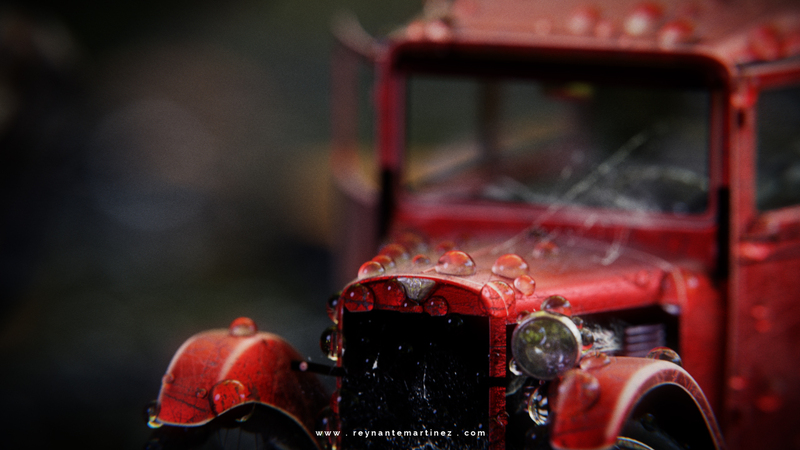 Car model courtesy of Maciek Ptaszynksi (https://www.behance.net/MaciekPtaszynski). Overlay textures from Poliigon (http://www.poliigon.com).